B.R. Mobile Shop is the top dealer of mobiles and tablets providing services as a mobile dealer . 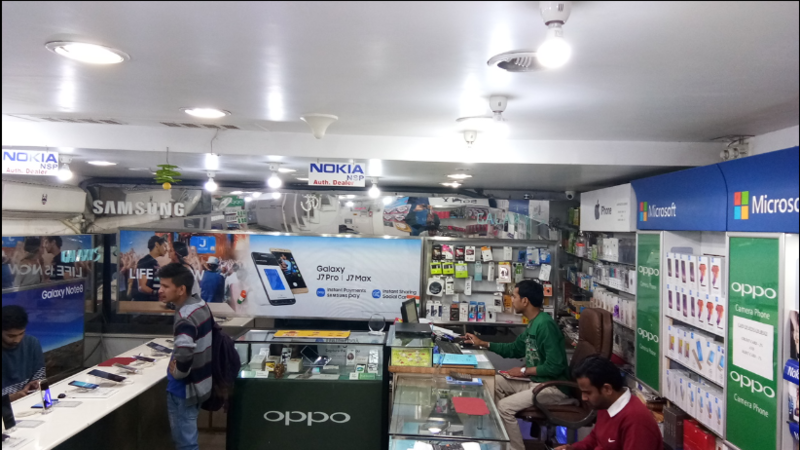 All kind of high range, economical and top brand mobiles are available at this shop. 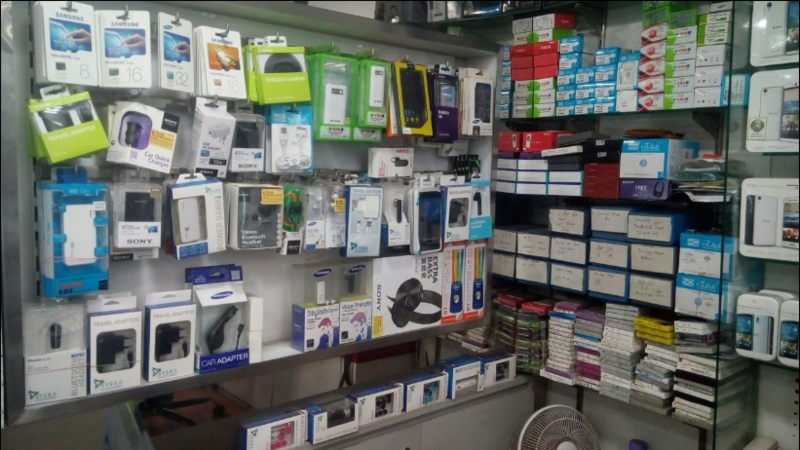 The mobile brands such as A & K / Acer / Apple / Asus / Atom / Beetel / BlackBerry / BSNL / Celkon / Datawind / Dell / Fly / Gionee / Google / Haier / Hitech / HP / HPL / HSL / HTC / Huawei / Hyundai / iBall / iberry / I-Berry / Idea / Intex / I-Smart / Itel / Karbonn / Lava / Lenovo / LG / LYF Maxx / Micromax / Microsoft / Mitashi / Motorola / MTS / Nokia / OnePlus / Onida / Oppo / Panasonic / Philips / Samsung / Sansui / Sharp / Sony / Spice / Swipe / Swiss / TCL / Trio/ Videocon / Vivo / Vodafone / Xiaomi / Xillion / Xolo / Yota / Zen are available at this state of the art shop. 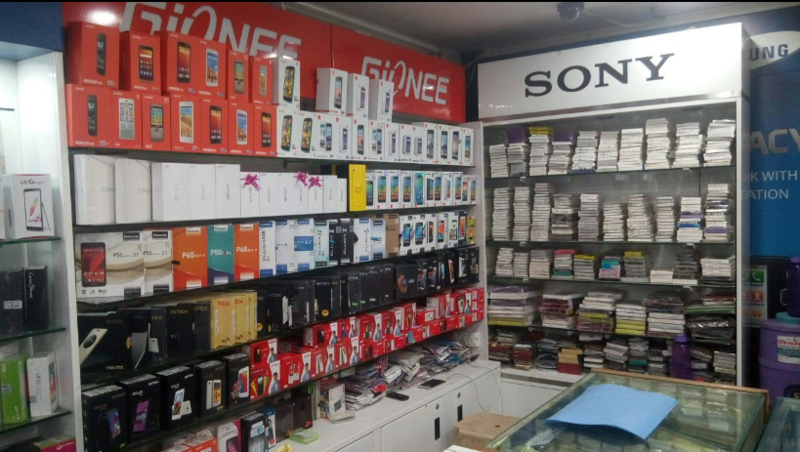 This shop offers the best price on mobile and tablets.